Out of Oxford, W on Contreras or US52 thru Brookville to Contreras. Rare Find! 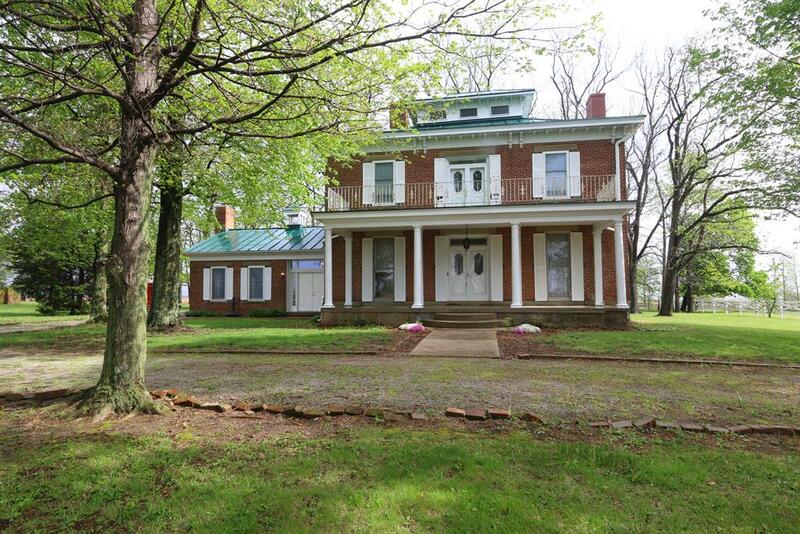 This 1870 Estate 3 bedroom brick home. Updated on 11.15 acres. Features 2 bedroom cottage on property. 36x60 2 story barn w/full bath, in-ground pool. Pond & pasture, nice mini farm w/many possibilities.